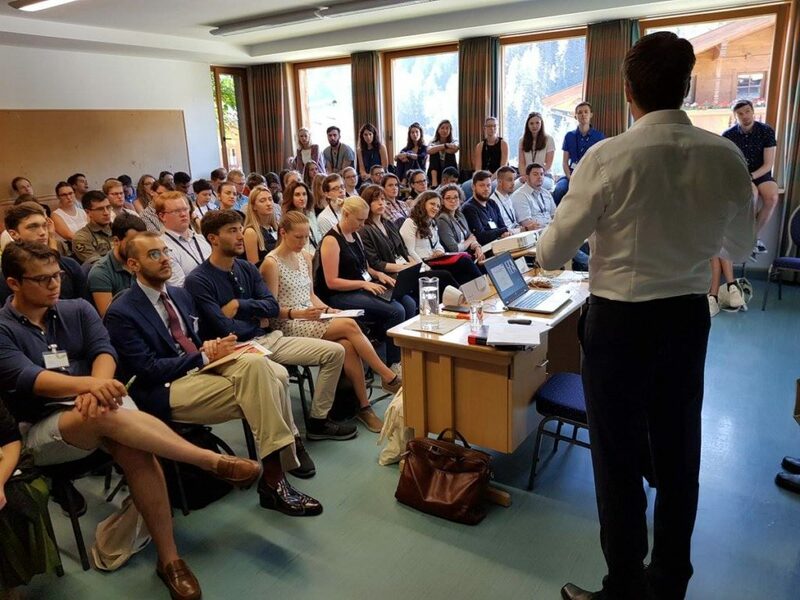 The European Neighbourhood Policy PhD Summer School, organised annually on the Natolin campus of the College of Europe (Warsaw) by the European Neighbourhood Policy Chair, is a unique initiative aimed at supporting PhD candidates in developing their research on topics related to the European Union’s foreign policy with a specific focus on the European Neighbourhood Policy (ENP) and the EU’s eastern and southern neighbourhoods. 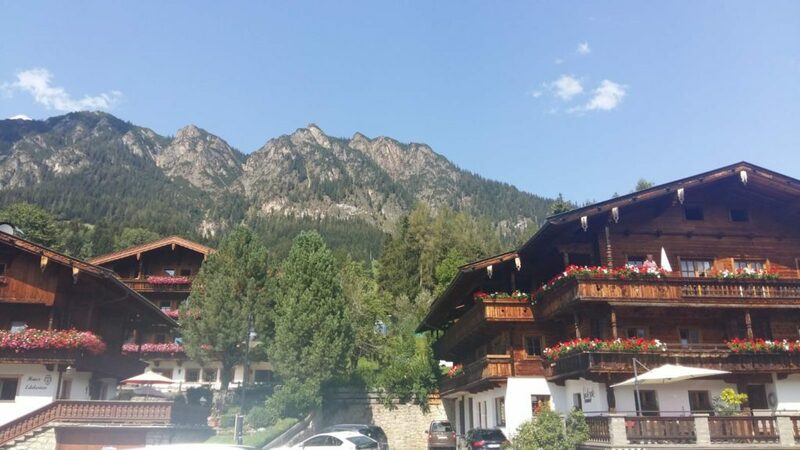 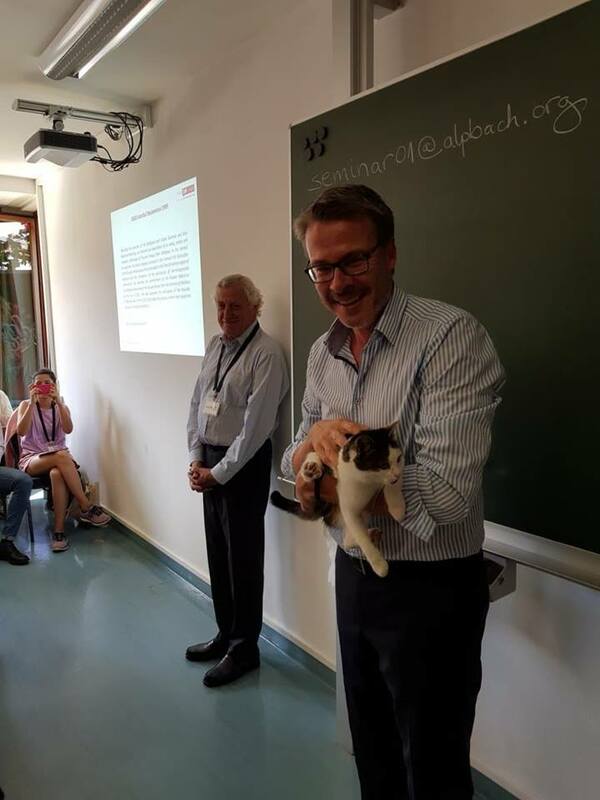 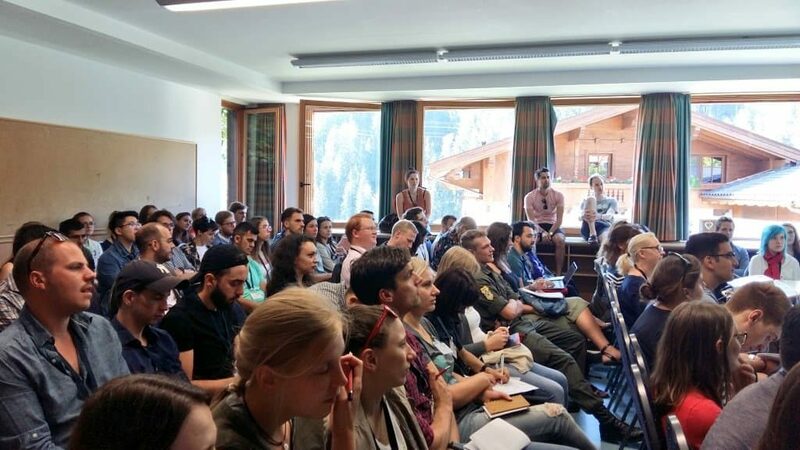 In 2018, for the first time, the ENP PhD Summer School took place in the framework of the European Forum Alpbach (EFA) in the mountainous village of Alpbach (Austria), from 16 to 21 August 2018, and was an integral part of EFA which took place from 15 August until 31 August 2018. Selected participants attended the PhD Summer School and participated in the EFA for another six days once the PhD Summer School was over. 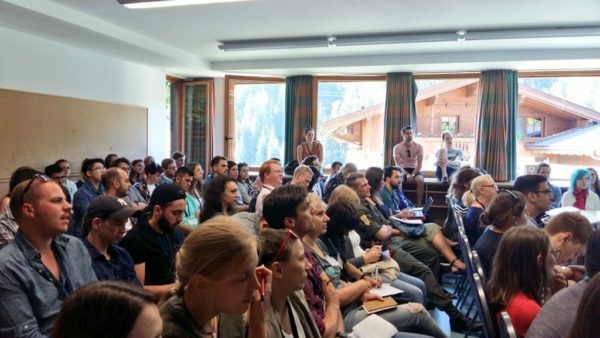 The objective of the ENP PhD Summer School is to provide PhD students with a tailor-made programme revolving around lectures and talks by leading scholars, experts and practitioners. 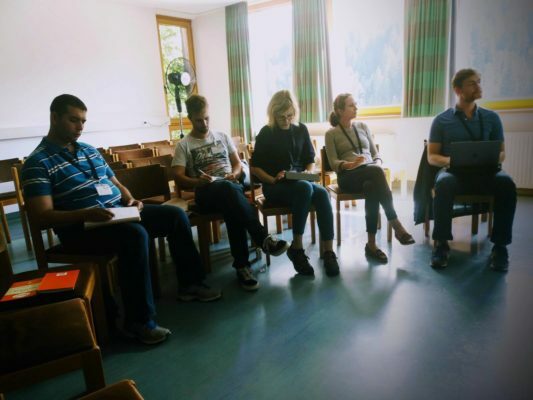 At the same time, it provides PhD students with the opportunity to present their PhD projects and benefit from expert advice and concrete feedback by the School’s faculty. Students’ presentations are followed by substantive discussions addressing theoretical, conceptual and methodological aspects of their research, as well as with regards to the case studies and the empirical material used.